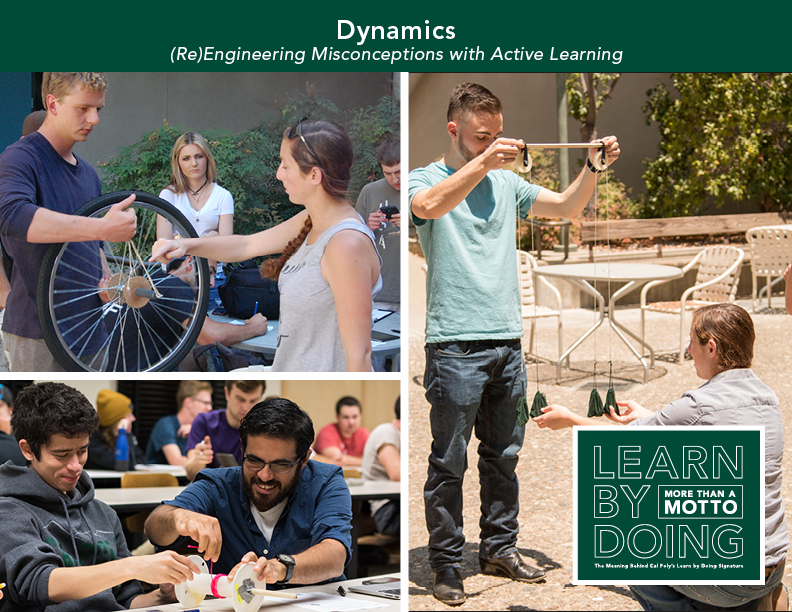 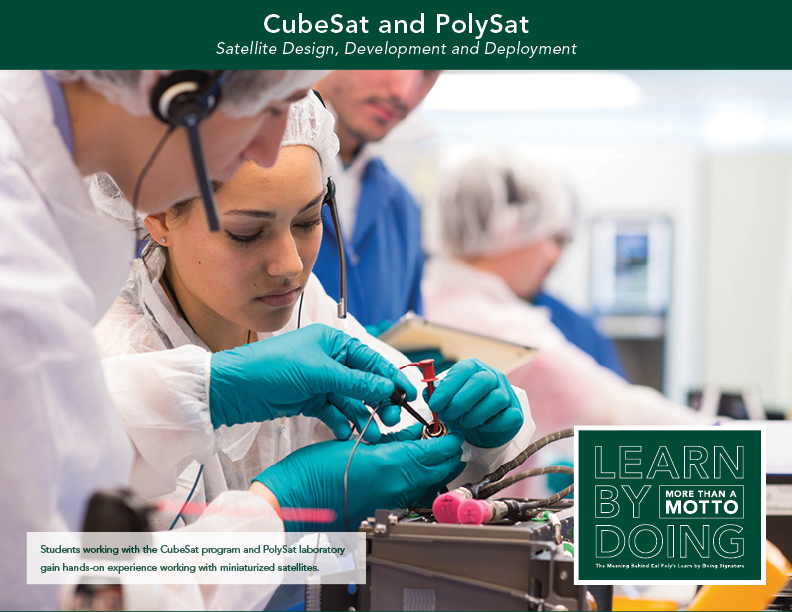 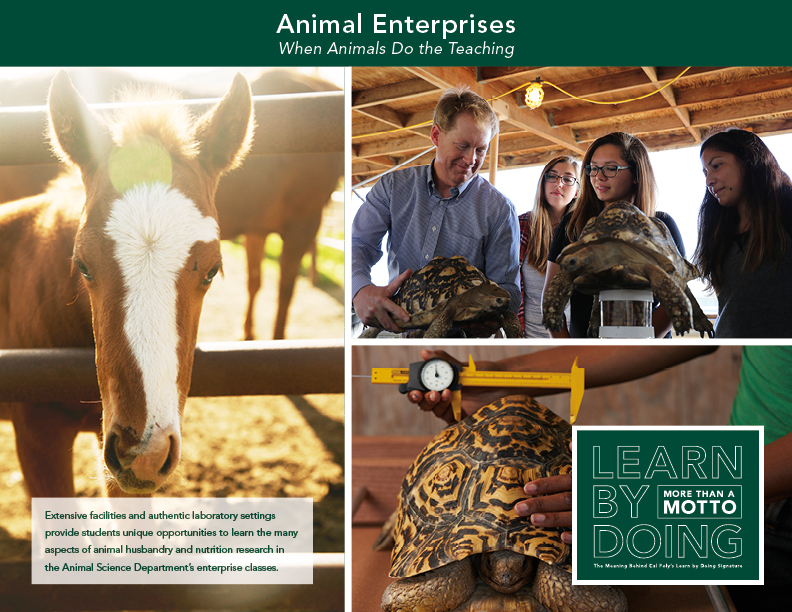 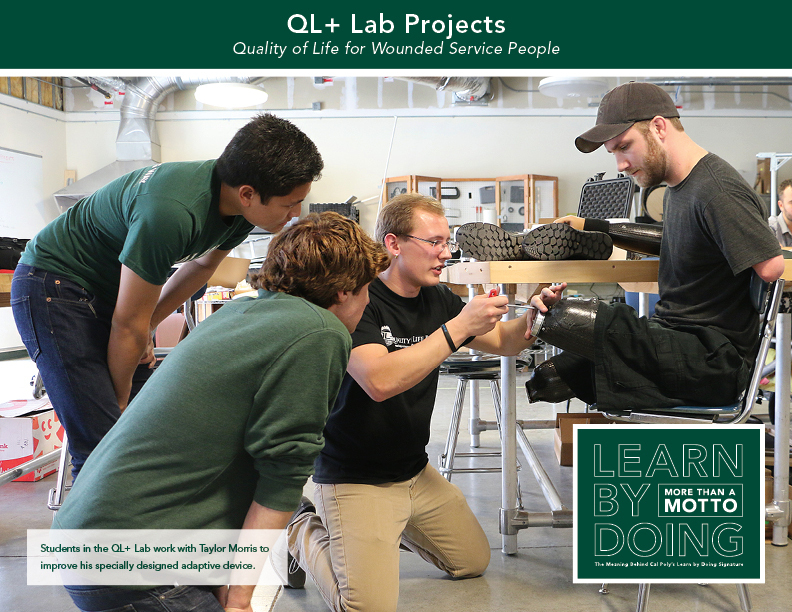 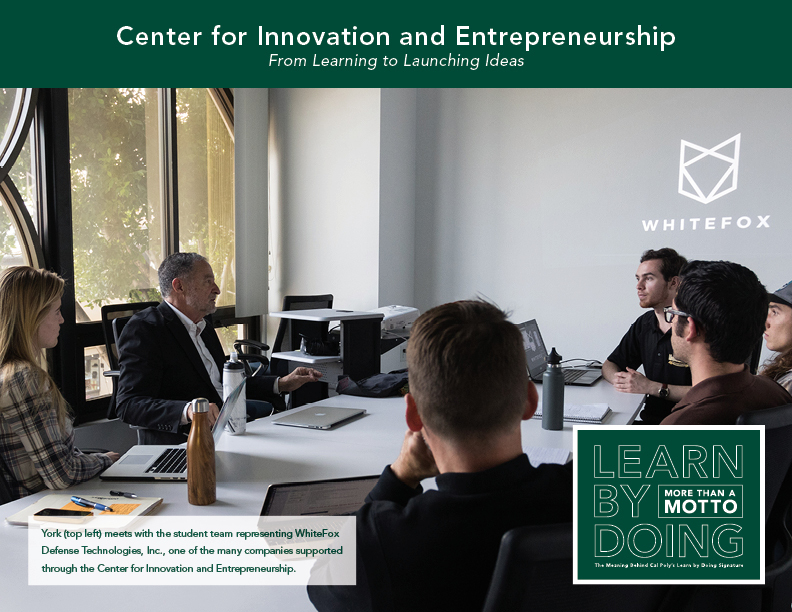 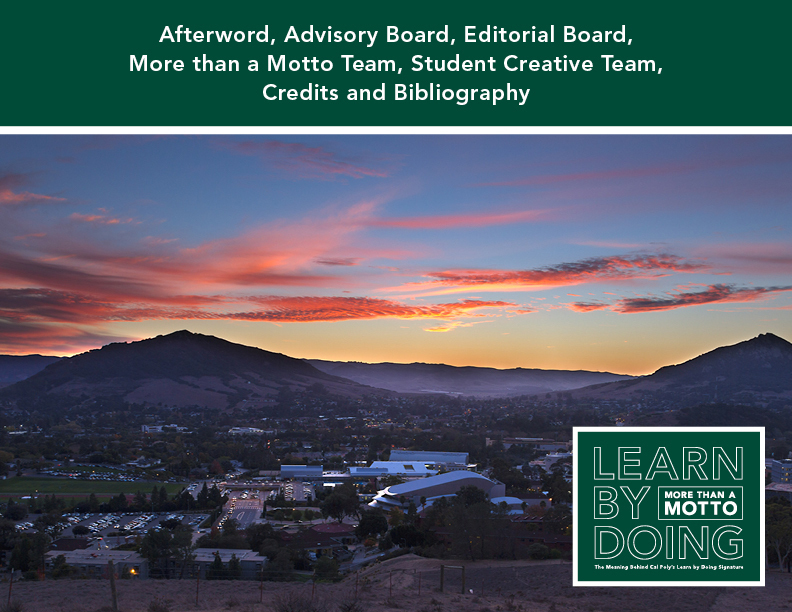 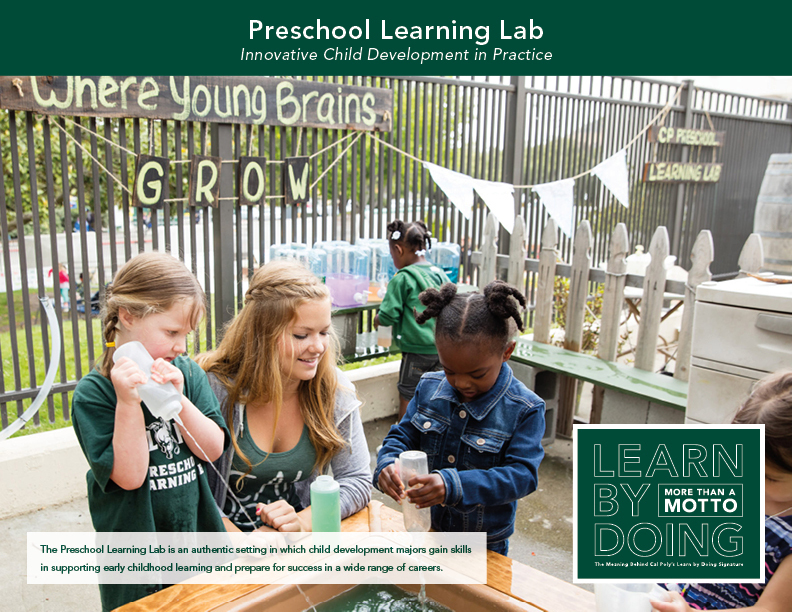 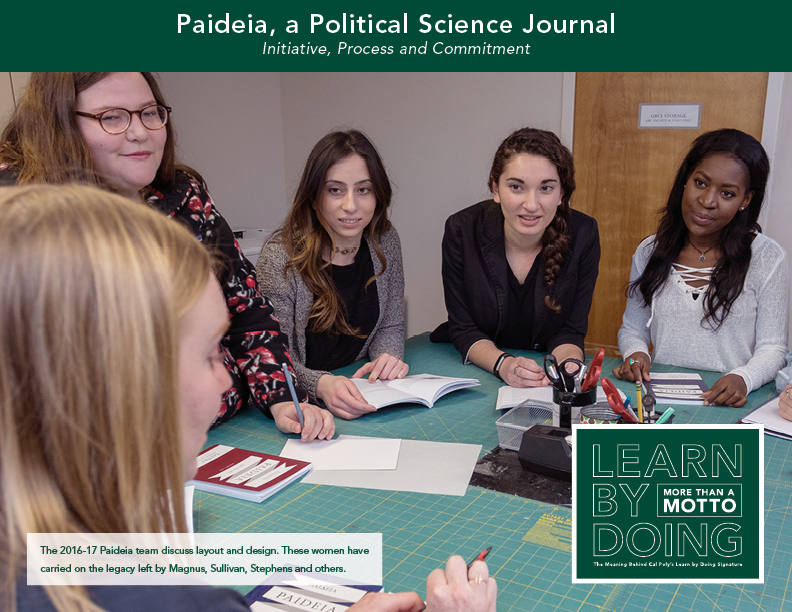 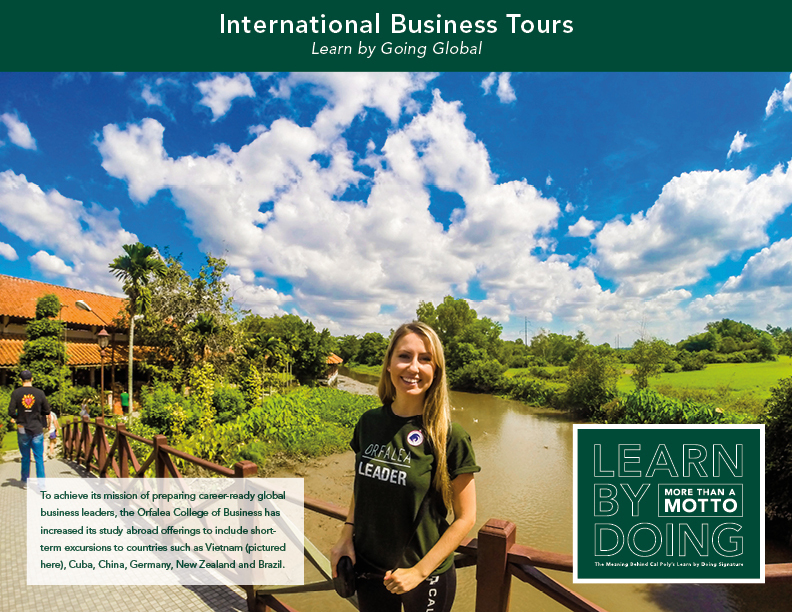 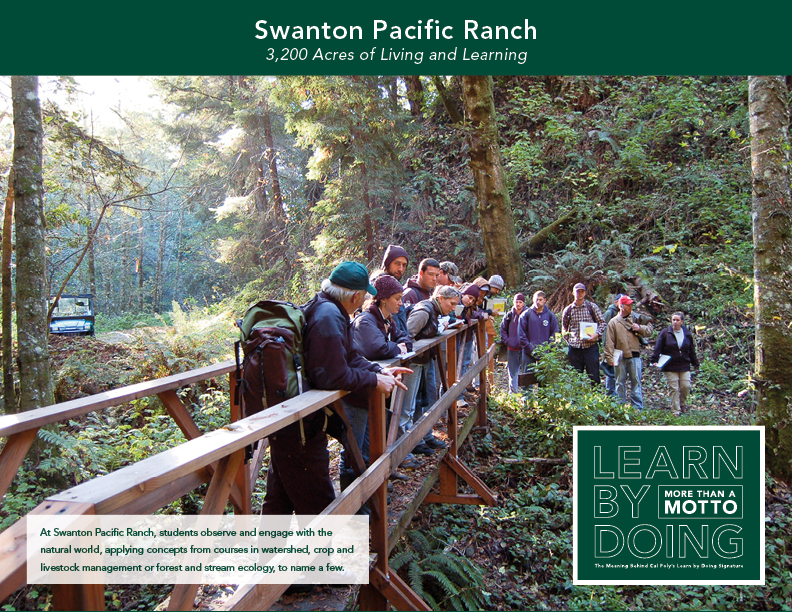 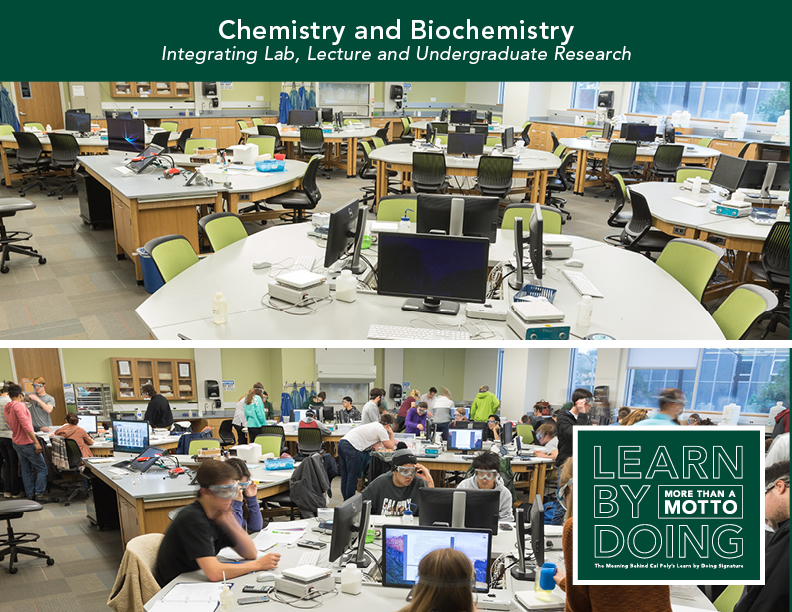 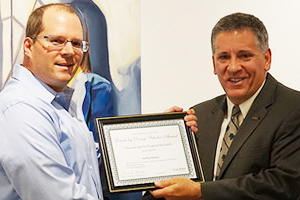 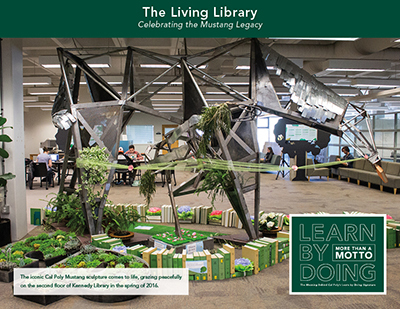 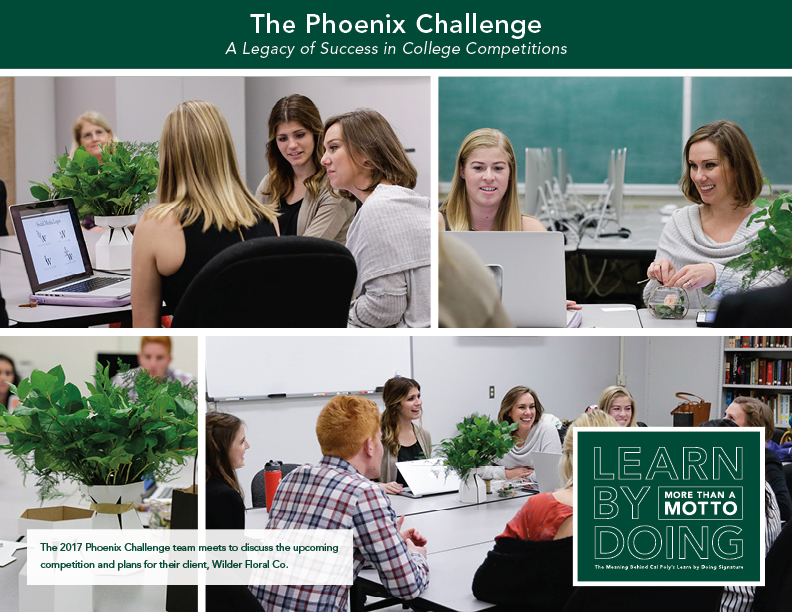 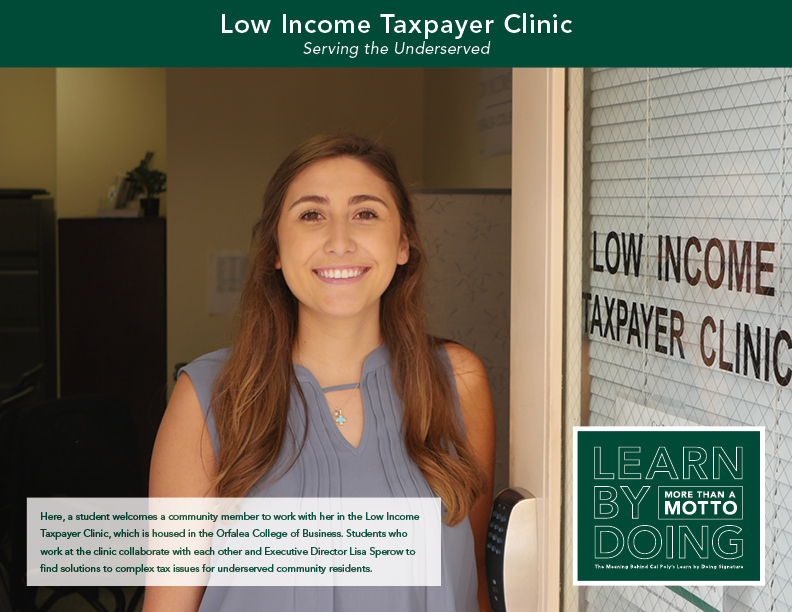 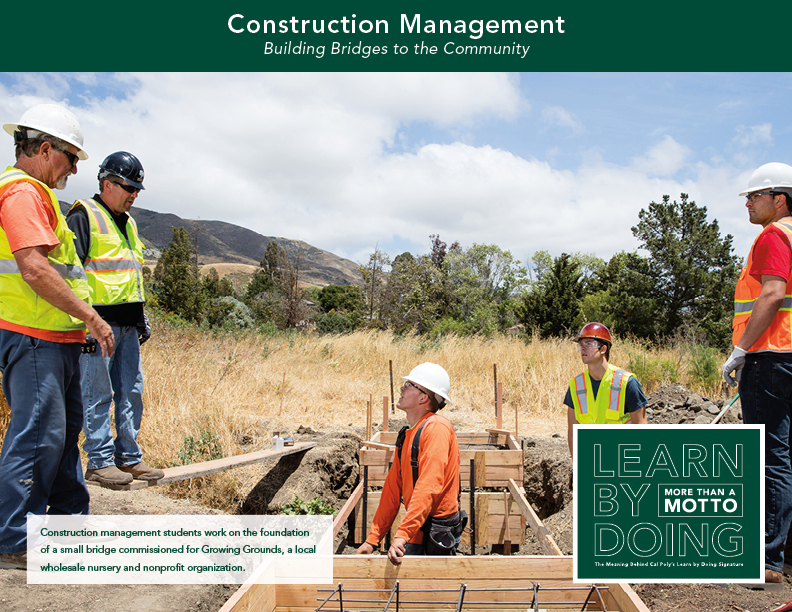 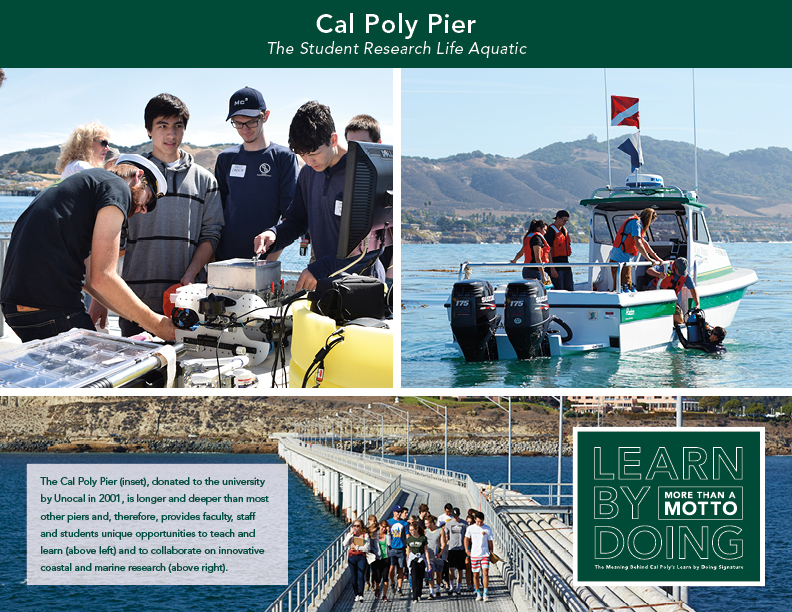 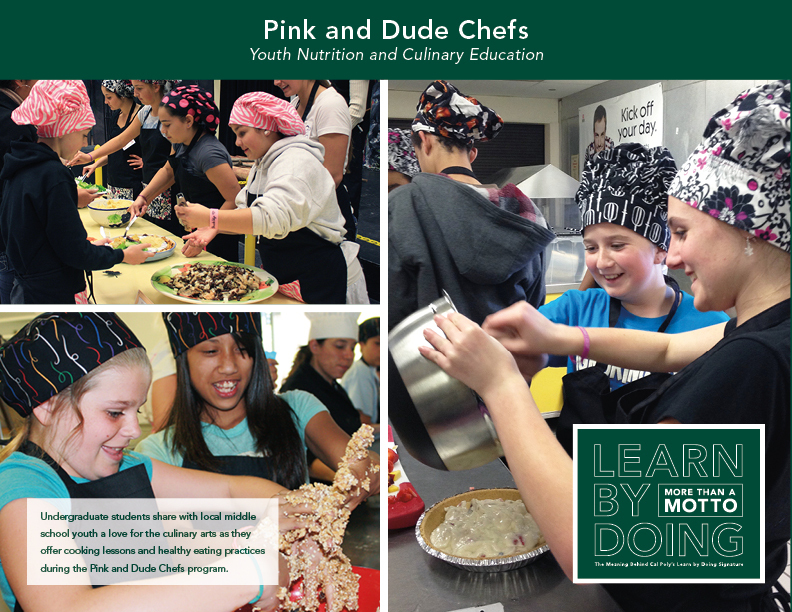 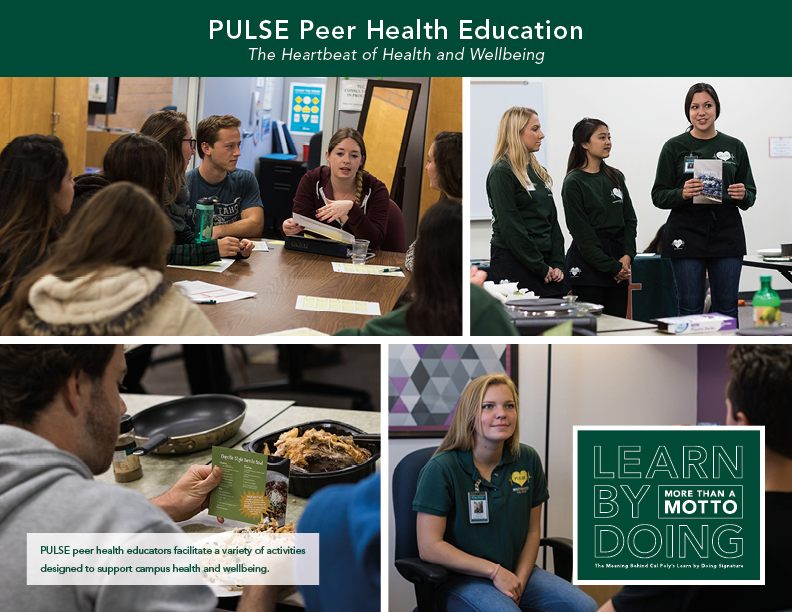 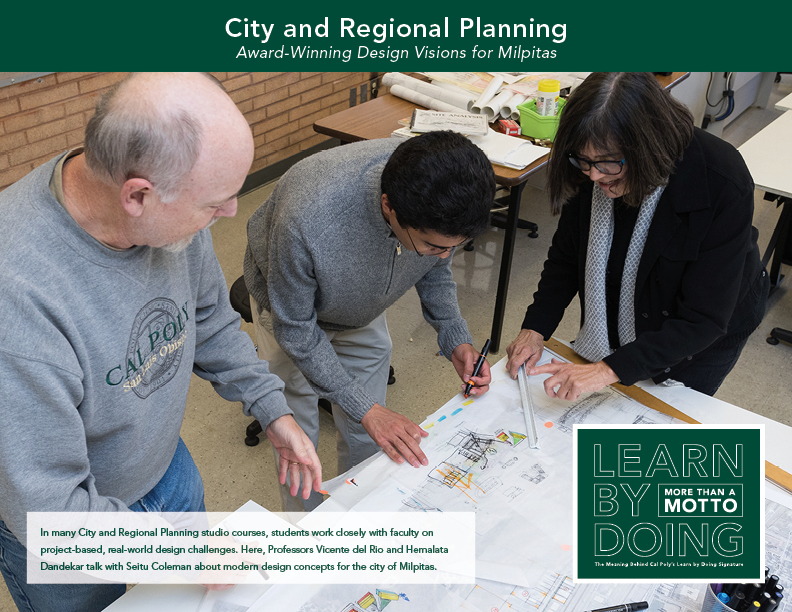 Please enjoy the interactive, electronic version of More than a Motto: The Meaning Behind Cal Poly's Learn by Doing Signature, which includes supplemental video content for each topic. 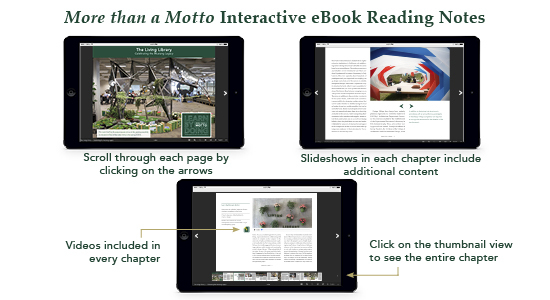 View the interactive eBook chapters in full screen mode by clicking on the "Read Now" button. 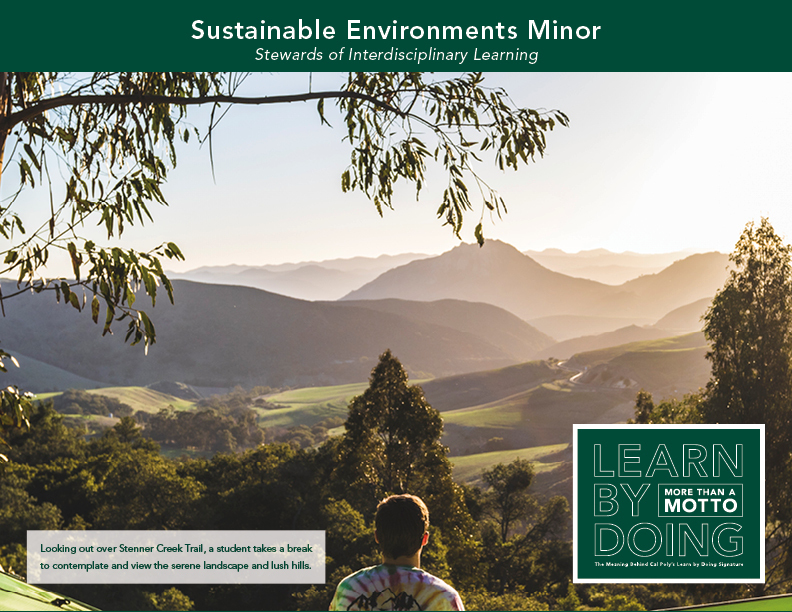 When viewing in full-screen mode, use the arrows to move forward or backward; click on the thumbnail view to navigate through the document and zoom the pages in or zoom out. 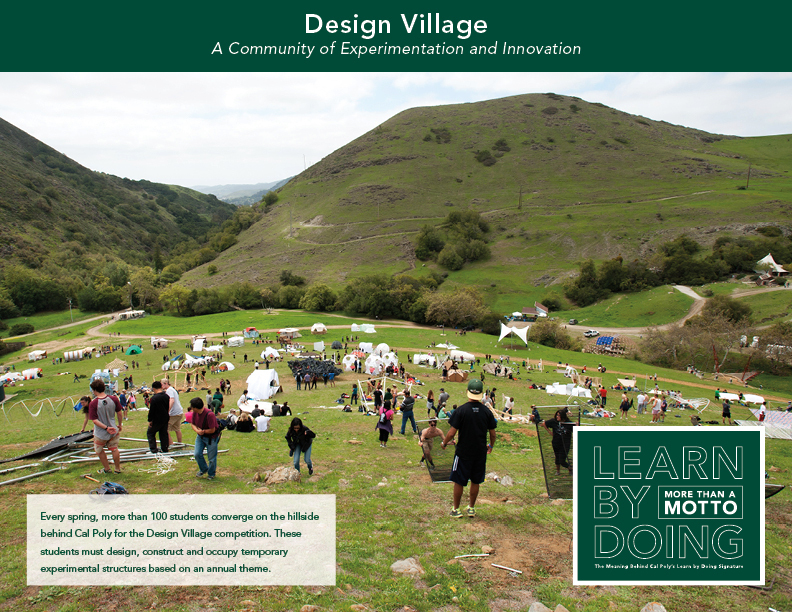 When viewing in full-screen mode, hit ESC to return to the browser. 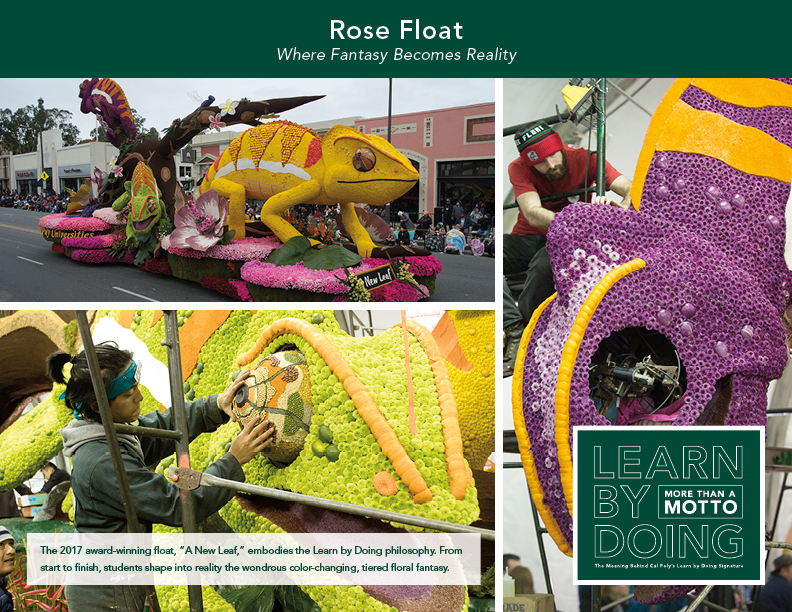 Be patient, depending on your network speed, each chapter may take a few seconds (or more) to fully load. 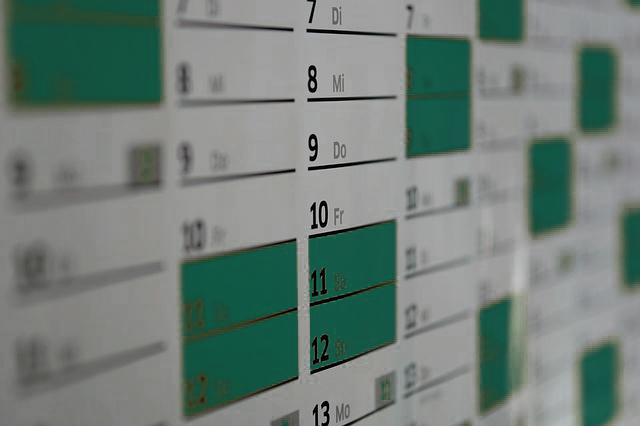 In some cases a "refresh" may be necessary. 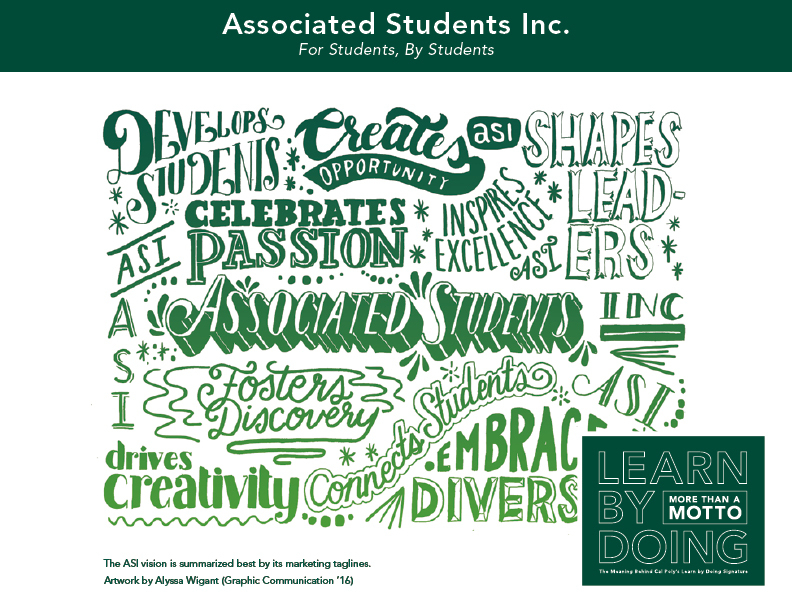 Student Affairs and Associated Students, Inc.